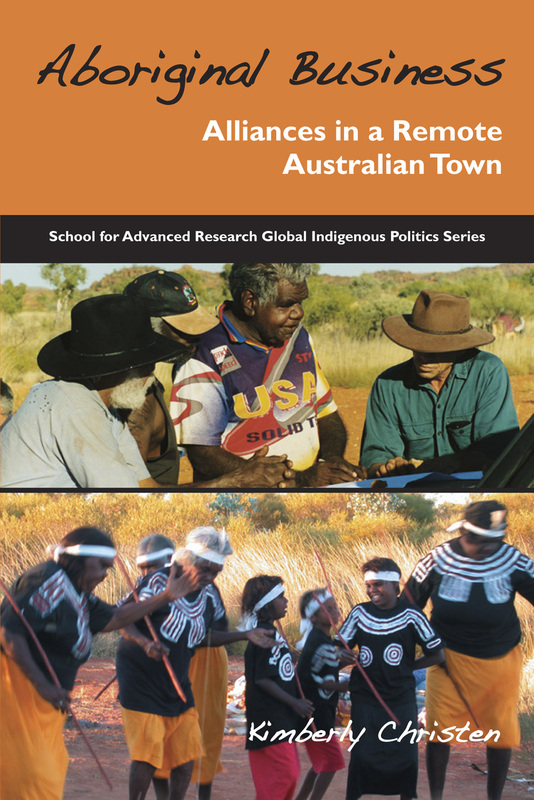 From the vantage point of the remote Northern Territory town of Tennant Creek in Australia, this book examines the practical partnerships and awkward alliances that constitute Indigenous modernities. It is an ethnographic snapshot of the Warumungu people as they engage with a range of interlocutors, including transnational railroad companies, national mining groups, international tourists, and regional businesses. Although the Warumungu are the traditional owners of the country in and around present day Tennant Creek, the history of white settlement and Aboriginal displacement has made this town, for better and worse, a site for the ongoing process of interdependent community-making. Anthropologist Kimberly Christen examines both the colonial past and the contemporary practices of alliance-making that set the stage for an alternative future, rerouting the national and global narratives that still seek to confine Indigenous people to the margins. Warumungu “mobs”—variously connected and shifting sets of kin—actively seek to carve out a space within a nation that both condemns and celebrates them. 2009. 334 pp., 14 figures, notes, references, index, 6 x 9.